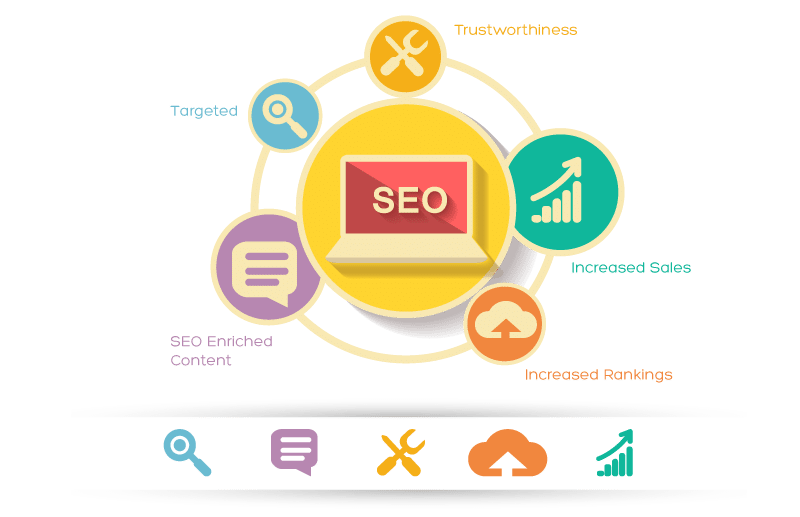 The aim of SEO brings together two main things. The first, is building websites that people can find easily. The second, is creating content that is user-friendly. 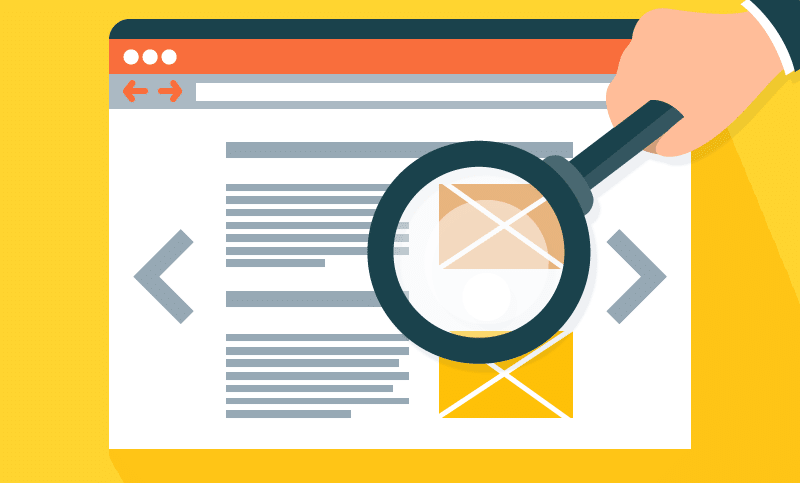 Users should be able to find what they are looking for easily. At Lumos we believe these principles go hand-in-hand. 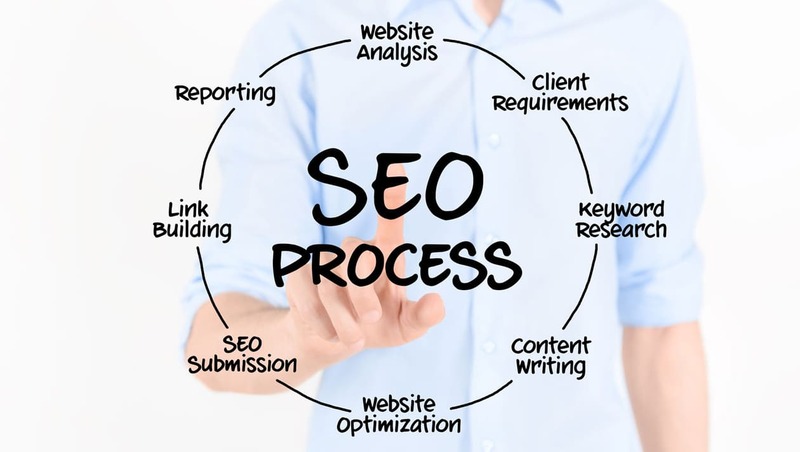 SEO is a scientific way of increasing a website’s search engine visibility on a number of keywords. This is done through altering the content, structure and code of the website. The purpose of doing this is to bring the right people who will take the right action on your website. 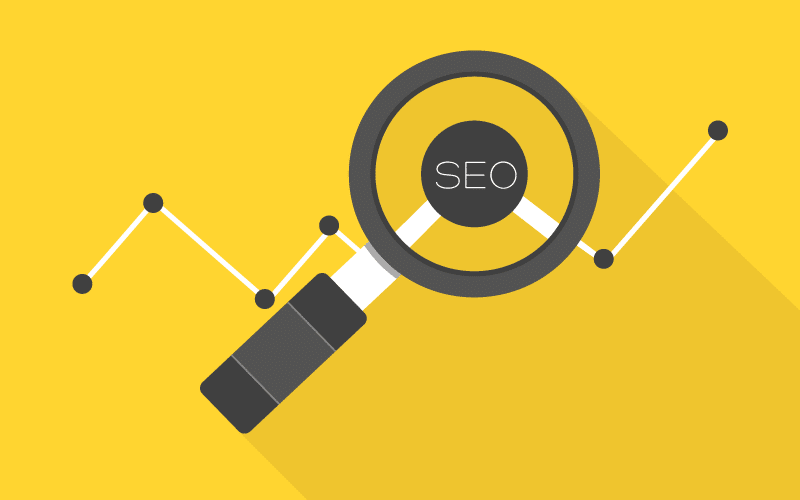 SEO requires an understanding of what words are most searched in your industry or niche. We will look into what keywords are ideal for your website and work to improve their rating. We usually recommend clients to follow the long-tail keyword strategy, because shorter keywords are very competitive and require substantial resources to compete. Long-tail keywords are a smart target for small and start-up businesses. This is because their specificity gets consumers that are searching for exactly what you are selling or providing. As mentioned, this means they are more likely to make a move. Link building is an essential factor of SEO. If you’ve used the internet then you’ve definitely clicked on a hyperlink that takes you to another website. These are referred to as backlinks, so in simple terms they are like votes for your website. Basically, you want more votes, because it’s somewhat of a popularity contest. Like every popularity contest, the person endorsing you matters too! Having backlinks from spam websites and websites unrelated to your industry can have a negative effect. For example, a dental website receiving a backlink from a pavement contractor doesn’t pass as much of a vote as a toothpaste website would. Make sense?